Attack of the 14 Nights of Halloween Giveaway. Halloween has always been one of my favorite times of year. When I was younger, I was much braver than I am now and I used to watch lots of scary movies. The one that scared me most was Halloween. 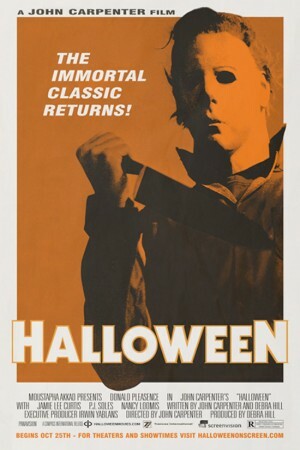 Watching villian Michael Myers pursue Jamie Lee Curtis throughout suburbia was about the scariest thing I could imagine. What’s your favorite scary movie? One commenter who shares a scary favorite will win a copy of Predator’s Kiss, Gemini Island Shifters 1. Happy Halloween! 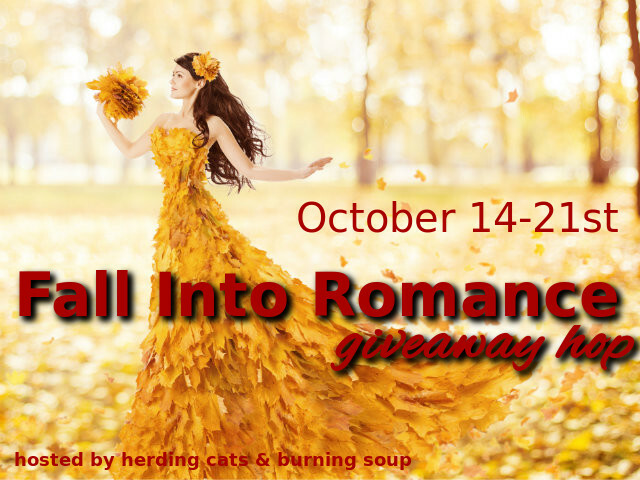 I’m pleased to be part of the Fall Into Romance Hop. On this hop, we are sharing the romances that made us fall in love with the genre or the ones that keep us smitten. 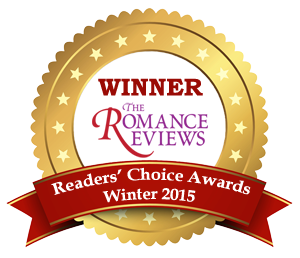 Stop by each blog for new recommendations and giveaways! What is my prize on this hop? One lucky reader will receive an ecopy of my paranormal romance Night Lover. How to win my book? Night Lover is set in an English manor house and weaves between the past and the present. In order to win, comment on my post and answer this question: If you could have an affair with any historical figure, who would it be and why? I will award the book to one winner. What are the books that made me fall in love with the romance genre? 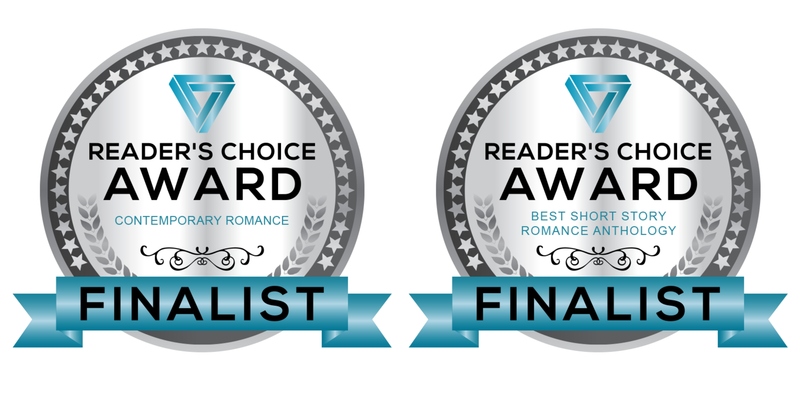 Like many readers, I first gravitated to historical romance. I guess I’ve always wanted a Mr. Darcy of my own. 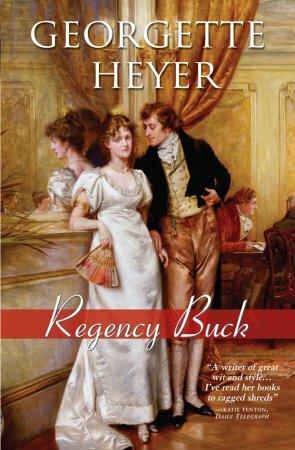 For that reason, I often picked up books by Jane Austen or Georgette Heyer. However, eventually I found myself craving modern stories, especially those dealing with the paranormal. 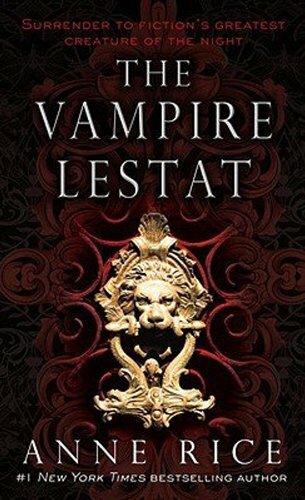 Although it isn’t a romance book, I embarked on a torrid love affair during my teens with a particular vampire. What are some of your first favorites? Happy hopping and don’t forget to visit each stop! A Gemini Island Shifters fashion show. The big day is approaching. Readers of my Gemini Island Shifters series will know the employees at the Ursa Fishing Lodge and Resort are preparing for a grand re-opening of the lodge. Since being attacked by the Alpha Brethren, Ryland and friends have been working hard to get the lodge back in business. In the upcoming Predator’s Salvation, book 8 in the series, you will finally get to see the resort in all its majesty once again. The women at the resort have been picking out their party dresses and the men have been polishing their shoes. I thought it might be fun to show you what my heroines are planning to wear for the big event. First we have Lia Snow, our hostess, Ryland’s wife. At 8 months pregnant, Lia wants to be comfortable but she can’t resist a bit of glitz. Gioia Snow, wife to Soren, loves color. With her olive skin and dark hair, she feels most comfortable in jewel tones like this striking blue. Soren likes it too. Marci Gaspar is married to a real prince, the mysterious Anton. Her dress is made of a luxurious silk and drapes her body to perfection. Charlotte Cairo, mated to Bart, knows what she likes. 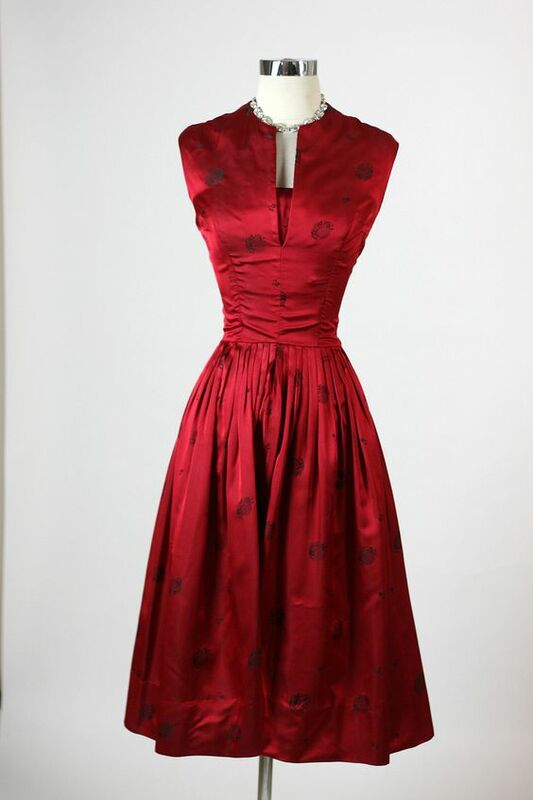 To complement her dark hair, she has chosen this vintage look red gown. This pale pastel is perfect against Nina Moon’s dark complexion. As soon as she slipped into this lovely pink and black lace number, her mate Killian did a double take. Suzan Moon, mated to jaguar shifters Percy and Byron, loves muted tones. Because she is an empath, she prefers softer colors that help her aura remain nice and calm. Fleur Bissette, newly mated to Jani Fodor, is a bit of a bad girl. At least, she used to be. Now she’s all heart but she still likes a bit of attitude in her clothing. For Fleur, it can only be a little black dress. And finally we have Elaine Gleason, our newest heroine from Predator’s Salvation. Elaine is a bit nervous about the grand re-opening celebration, mostly because of her strange feelings for Connor Church. 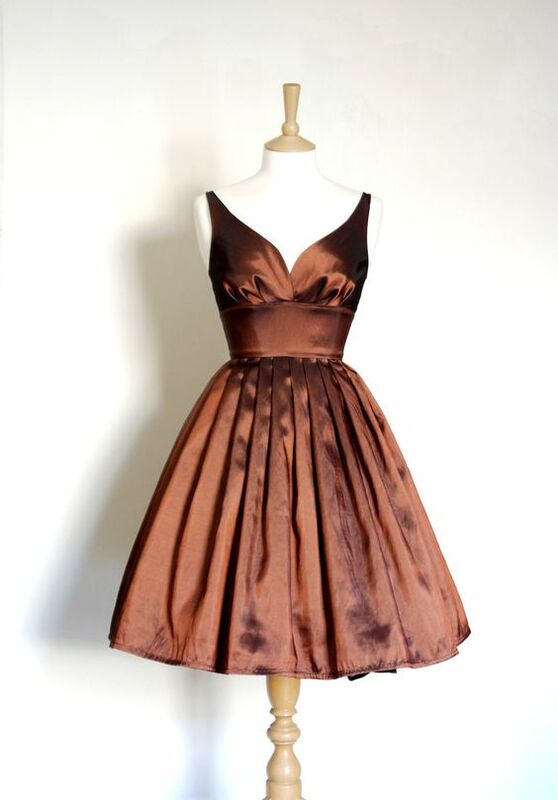 When Connor sees her in this lovely copper gown, things certainly heat up between them. Do you like these choices? Which do you like best? What will you wear to the party? Haven’t caught up with the series? It’s never too late. Come to Gemini Island now. The shifter mate bond. Can it happen twice? When an author creates a particular world for her characters, one that endures throughout the series, it is important to always work within the parameters of that world. If one establishes laws, so to speak, one must obey them. One of the “laws” I created for my Gemini Island Shifters is the powerful mate bond. In my world, shape shifters have one true mate, the one for whom they are destined. Once they recognize that mate, the bond is spiritual, physical and stronger than any human can comprehend. My shifters live for each other and would die for each other. But happens when they die? As I’ve hinted at in the books, a mated shifter who loses his/her mate, can often die as a result. Because their bond is so strong, the grief is overwhelming. I explore this concept in book 8, Predator’s Salvation. Heroine Elaine has lost much. Her mate perished in the battle with the Alpha Brethren. She is teetering, not only on the edge of sanity, but her health appears to be suffering. The mate bond is still in effect and her friends are desperate to save her, in particular Connor, her dead mate’s best friend. 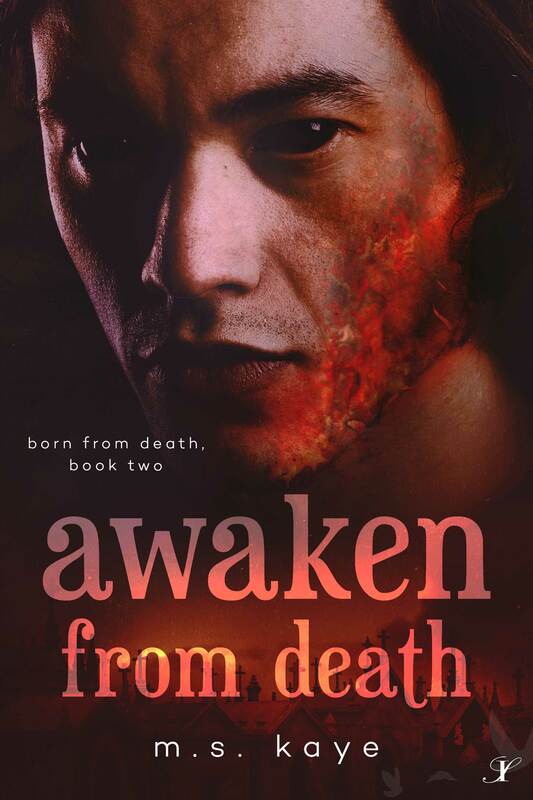 Connor will do anything to ensure Elaine does not succumb to the “wasting disease” that seems to have stricken other widowed shifters. This is just one of the conflicts in the book. However, in caring for Elaine and her kids, Connor begins to realize his affection runs deeper than he ever expected. And what about Elaine? Her love for her mate was all-encompassing. Can she ever love again? In Connor, she begins to glimpse hope. As an author, I love the tension in these questions. I have thrown together two people who stand to lose a great deal. However, I have not lost sight of the fact that in bonding Elaine and Connor, I might be breaking one of my world’s most important rules. Can a mated shifter actually survive the loss of her mate and fall in love again? I think I’ve found a way to pair Connor and Elaine realistically and in such a manner my world rules aren’t broken. Every shifter on Gemini Island is pulling for them. No one wants Elaine to die of a broken heart. We want hope. We want love and we want it for them, even before they realize they do. I hope you’ll continue reading the series to the end to see what I’ve done. As always, I promise happy endings. This one might be the hardest won but the end result will be sweeter.